Labor Day deals are here. Your hard work has paid off. Just because we all deserve a break. Especially a price break. 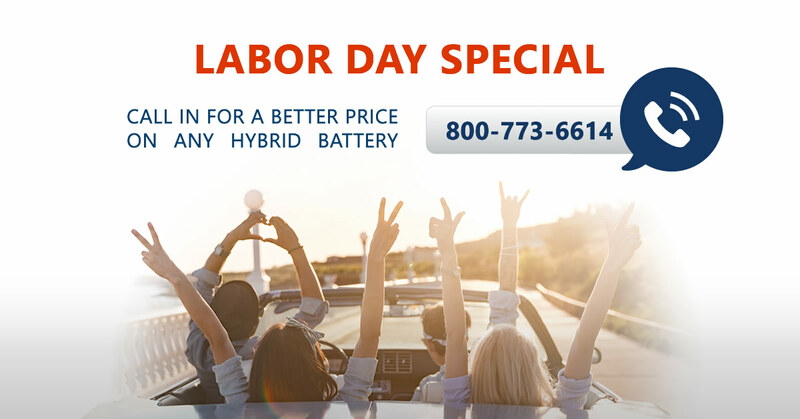 Enjoy promotional discounts on hybrid batteries. Call 800-773-6614 and ask about our Labor Day promotions.